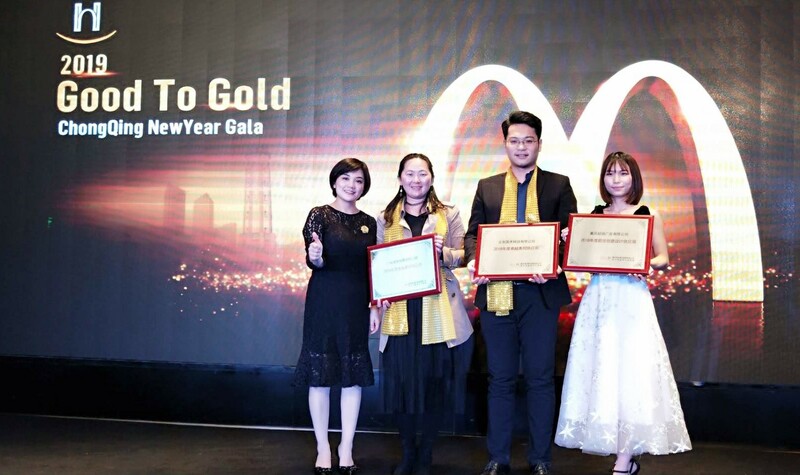 To reflect on the past year, the Coates China Team was given an opportunity to attend McDonald’s China’s annual parties. 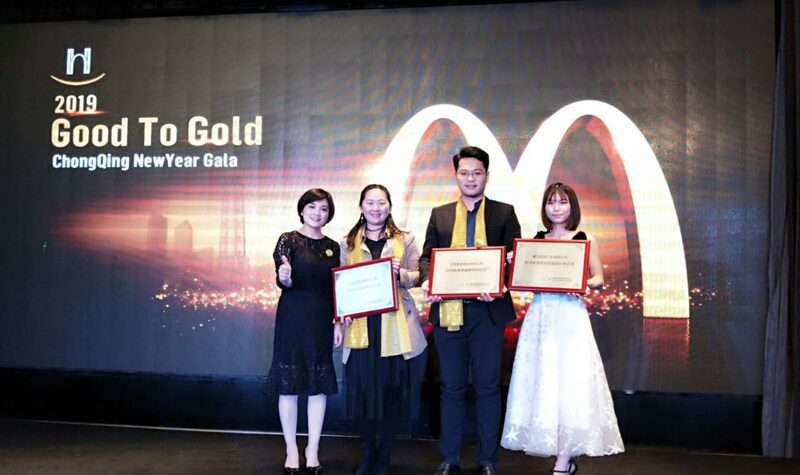 The parties that were attended were for specifically the Zhongshan, Zhuhai, Guangxi, Guizhou, Nanchang and the Chongqing region. 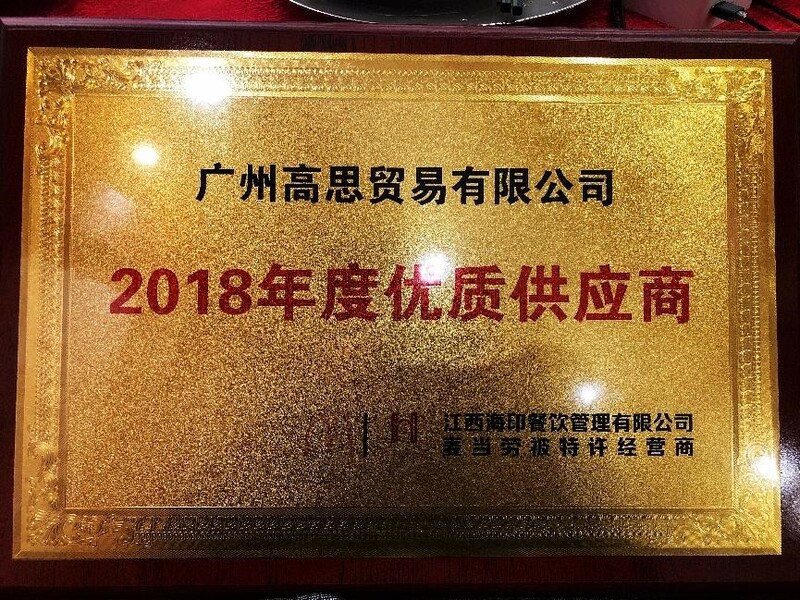 Although we were already honoured to have been invited to such special events, the Coates China Team were awarded ‘2018 Excellent Supplier’ by the Chongqing market as well as ‘2018 Excellent Performance Supplier’ by the Nanchang market. 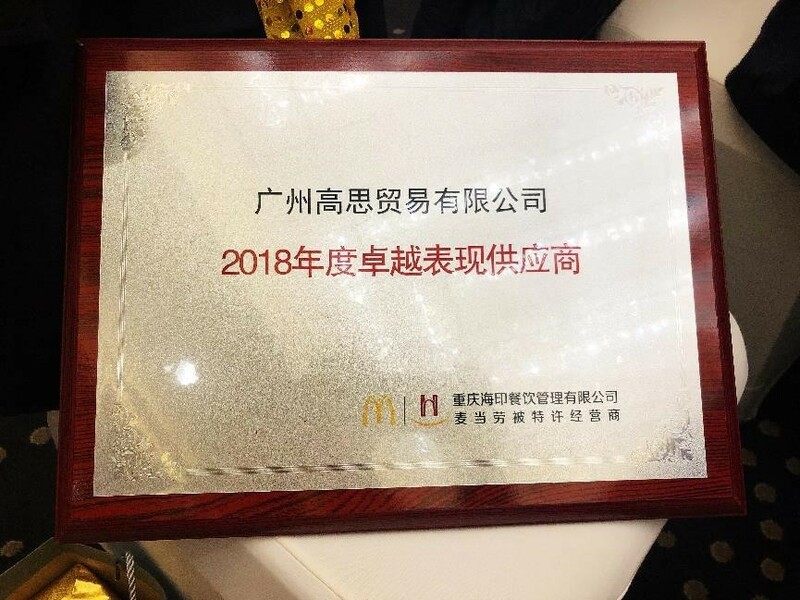 We couldn’t be more proud of our China Team and all the hard work and dedication from each and every one of our employees. 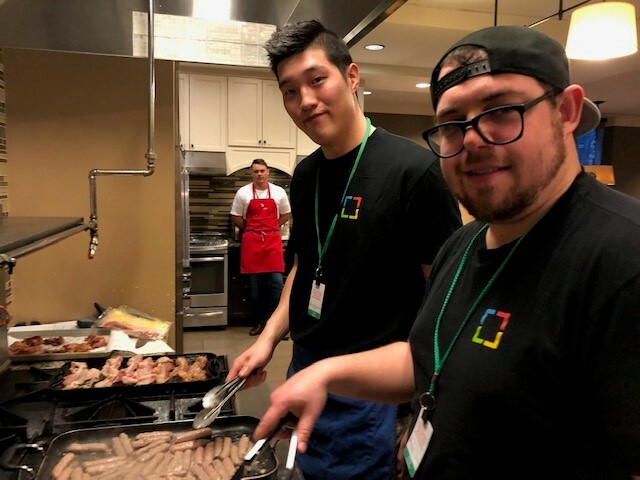 Well done Coates team and continue to fire it up in 2019!